Exciting things are happening in Richmond! In February, 60 church leaders joined us and our partner, Virginia's Kids Belong, to learn how their congregations can engage in caring for children in foster care and their birth parents. We are so grateful for Danika Briggs, Gretchen Brown and Shunda Giles from the Departments of Social Services in Chesterfield, Henrico and Richmond who shared how churches can best partner with their agencies. 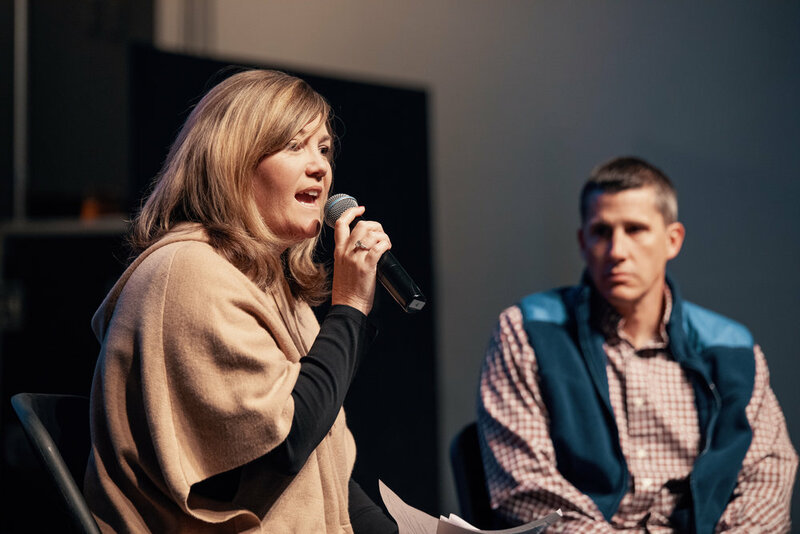 We also want to thank pastors Stan and Angie Grant from Clover Hill Church for sharing their journey of becoming a congregation that cares for children and young adults in foster care. We look forward to sharing more about this initiative soon!